Thermogenic property: burns off existing stored fat in the body (especially around the waist, and buttocks) through the body's natural metabolism. Helps controls appetite and sugar cravings. Take 1 capsule three times a day 1 /2 hour before meals for 10 days. 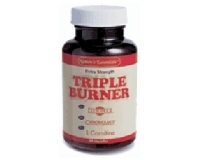 Each capsule contains Citrimax™* 400mg, ChromeMate™* 1000mcg, L-carnitine fumarate 100mg. Use up to 30 days. 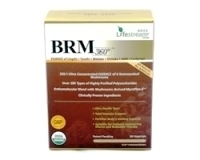 May be used solely or combined with fat absorber products which works only within the stomach and intestines (eg. chitosan, orlistat).